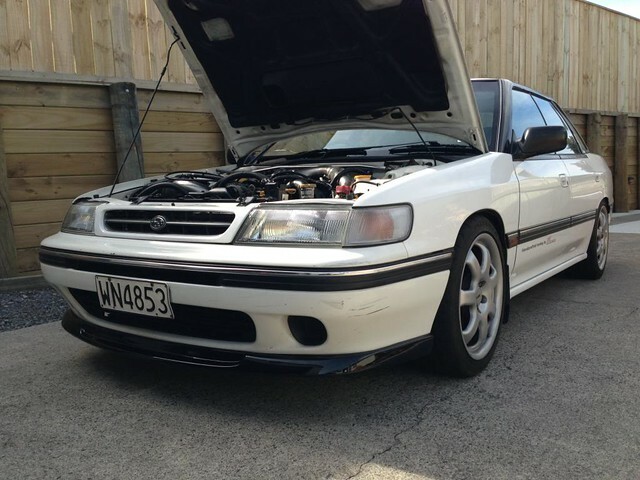 legacycentral bbs • View topic - First generation Legacy replica STi front lips. First generation Legacy replica STi front lips. Post subject: First generation Legacy replica STi front lips. Who would be interested in buying a replica STI front lip for the G1S1 and S2 Legacy's turbo? The material is still up in the air but I'm hoping a carbon fiber construction, but it'll probably be fiberglass. One of the guys on the RSLibertyClub forums has a mold for the front lips and could be making some for distribution by early as early next year, and price still in the air also. 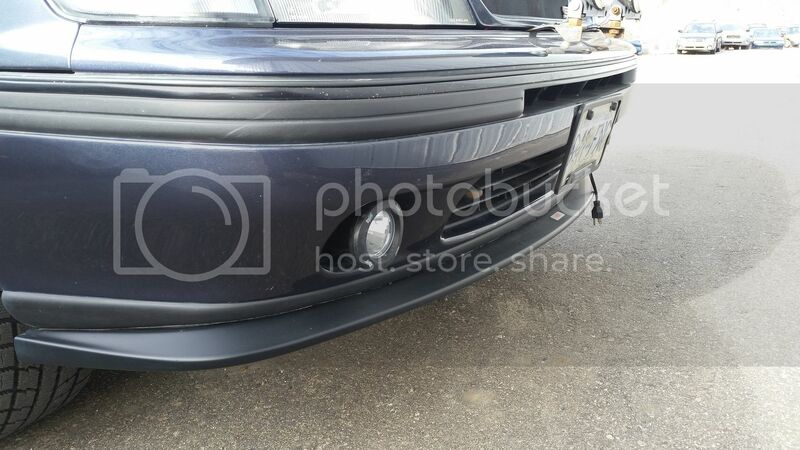 Post subject: Re: First generation Legacy replica STi front lips. I am if they make them. I would love one if the price is right. So would I, BUT don't tease us. It Happens every couple years, Someone says they're going to have some sort of idea to improve our cars, whether it be visually or performance wise, and makes a few then stops or says they're going to make x product and doesn't follow thru. In! But yes only if it actually happens. I'm willing to help with anything that would help get the USDM market these upgrades. "Straight roads are for fast cars. turning roads are for fast drivers"
Bump. Need one of these bad!! I'm guessing a year later, he's probably gonna be a p*ssy about it. Bumping this thread. I want one of these. They never come up for sale... EVER. Can someone do something PLEASE? Most of the people on the rs liberty forums are assholes and they gloat and show off theirs but no one is nice enough to spread the wealth. Does anyone here have one we can make our own mold? You know who you are lol! I asked around and they said they don't know where the mold is. It's like WTF I'm sure someone can make some money off this deal. I just saw one of them broke theirs recently but they still don't want to give it up! This is the last mod I want to buy for my car... Please guys don't ignore this post like the last one! version 6 impreza sti can be made to fit and looks ok.
Those are pretty ricer body kits. They'd probably look better in another color besides the baby blue color.